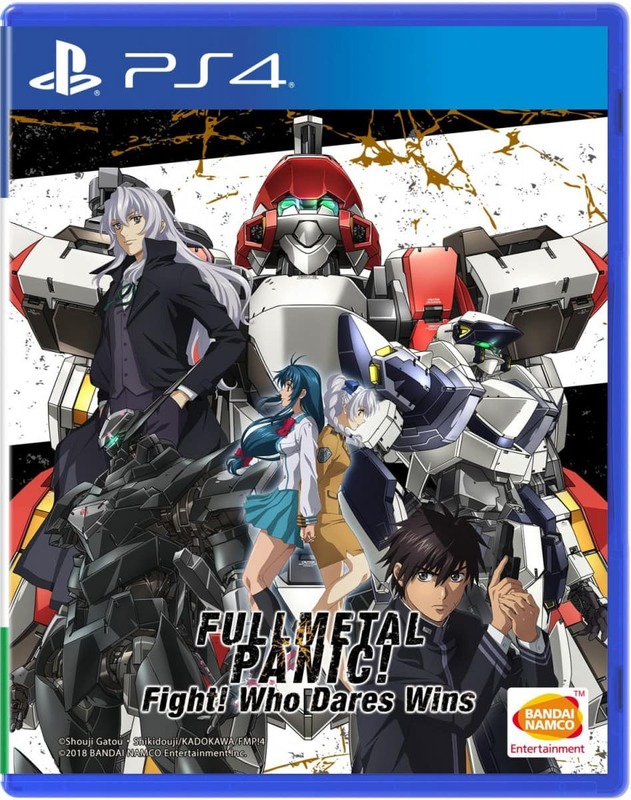 Published January 26, 2018 at 947 × 1200 in Full Metal Panic! Fight! Who dares wins PS4.